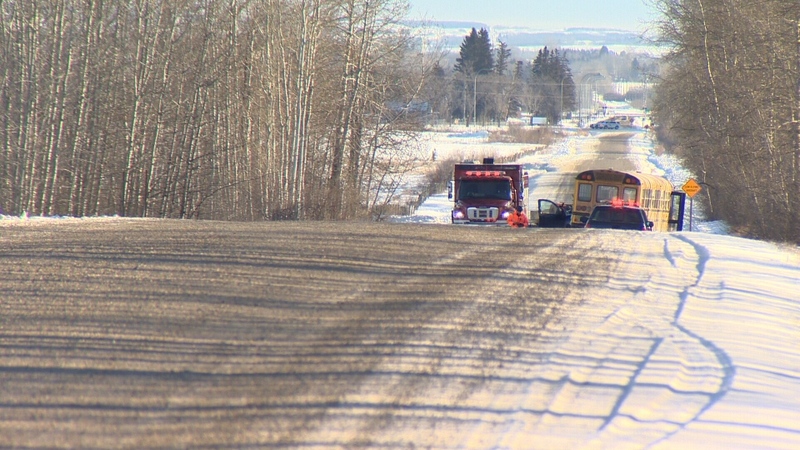 RCMP are investigating a car theft by a man who, moments earlier, collided with a school bus in central Alberta. 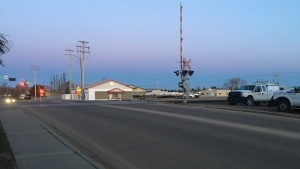 Police received a 911 call around 8:12 a.m. about a carjacking at Township Road 372 and Range Road 281, less than two kilometres from Red Deer Airport. 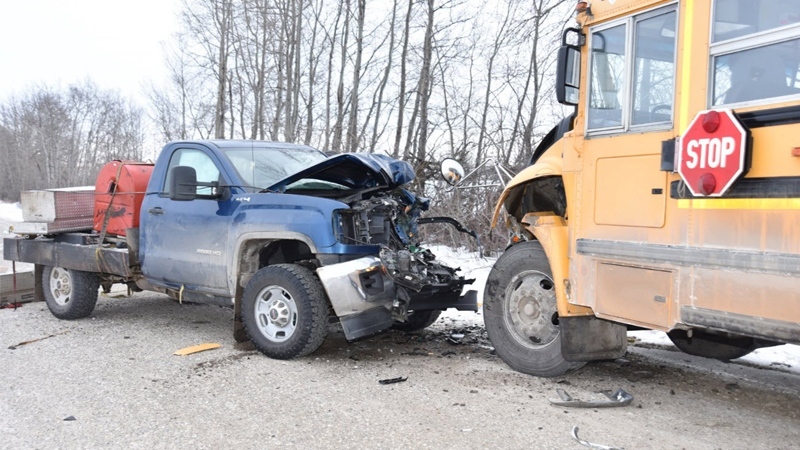 A man driving a truck collided with a school bus and, when a passerby stopped to offer assistance, stole her vehicle at gunpoint. He fled the scene westward on Township Road 372 in the woman’s SUV. “He pulled a gun out and pointed it at me and said, ‘Don't effing think about it,’” recalled Jenn, who didn’t want to be fully identified. Jenn said she asked the man for her phone, at which point he handed it, her purse and lunch bag over. Then, she said he apologized and took off. Seven children from three Penhold schools were aboard the Chinook Edge School Division bus. All of the children were assessed and cleared on scene by emergency responders. Two were treated for minor injuries and released, RCMP said. Blackfalds RCMP are still looking for the stolen silver 2012 Mitsubishi Outlander with Alberta license plate BNR6558, but warned the public not to approach the driver. “We're telling the public that the driver of that vehicle is considered armed and dangerous and not to approach him,” said RCMP Corp. Laurel Scott. 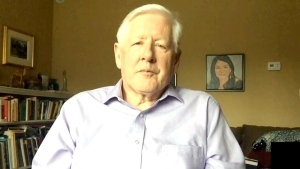 He is described as white with dark wavy hair and about 180 centimetres (5’11”) tall. He may be wearing a black skull bandana over the lower half of his face, a dark jacket with a hood and dark cargo pants. Police asked the public to call 911 immediately if the man is seen. If the vehicle is found abandoned, Blackfalds RCMP asked to be called at 403-885-3333 or Crime Stoppers at 1-800-222-8477. Police are also looking for more information on the truck that was involved in the Tuesday morning crash. On Jan. 15, a burgundy Ford F-350 smashed into a bay door at Fountain Tire in Drumheller and a company GMC truck was stolen. Later that day, a man was apprehended at a farm and taken to hospital after a number of rural fuel thefts occurred involving the burgundy Ford F-350. The Fountain Tire truck was later linked to a break-and-enter near Three Hills and an incident of shots fired in Delburne. RCMP are searching for information on the Fountain Tire truck’s whereabouts between Jan. 16 and 22. RCMP are looking for more information on a stolen Fountain Tire truck's activities between Jan. 16 and Jan. 22, after it was stolen from Drumheller.